Former Suva Netball Association president Milika Munivai is overwhelmed with the effort and commitment put in by the current executives. Speaking to SUNsports yesterday, Munivai said she appreciated their work during the opening of the SNA’s season last Saturday. “I really appreciate the way the executives had organised the opening and competition as well,” the retired school teacher said. Munivai said in the past the committee members disagreed to the involvement of primary and secondary school students to be part of the SNA competition. “The reason being is that they don’t want to be blamed if the children get injured. But now I can see the association is driven towards developing these young players which is really inspiring. 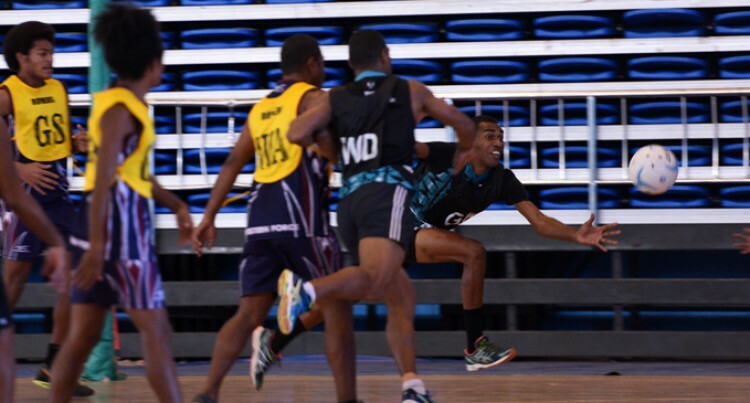 Muniwai was also grateful for the support shown by the men umpires in controlling the games. “I would like to thank the boys and mens that were umpiring the games which we hardly had in the past since women were the only ones controlling the game,” she added.